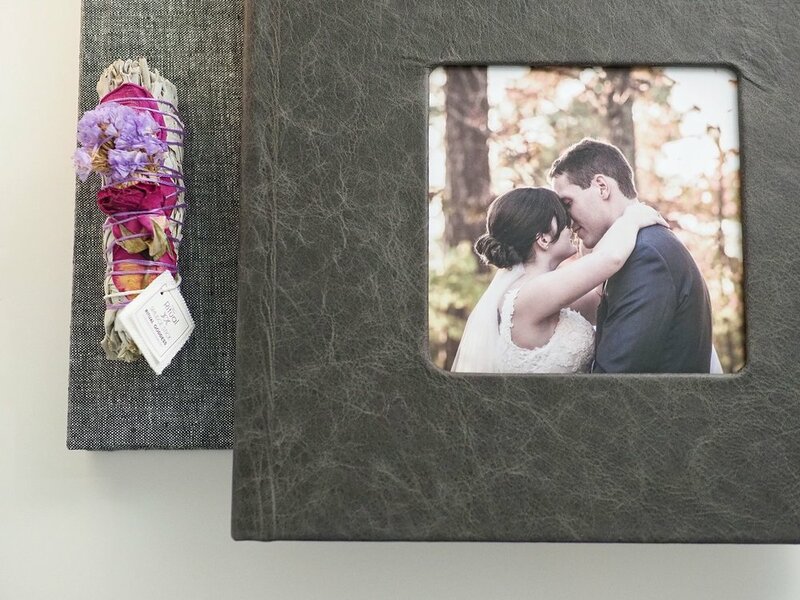 Made in collaboration with every couple, each of our keepsakes are custom designed, printed, and bound professionally. They are made to last and to be passed on from generation to generation. Our Signature Wedding Album is a 10x10 hardbound book with 40 lay-flat pages (roughly 60 images). We make the initial draft and collaborate with you in designing the final keepsake. You can choose from a variety of cover options including leather, linen, cameo, or full photo wrap. We will show you these options and more at the collaborative design session. Production time is 1-2 weeks. 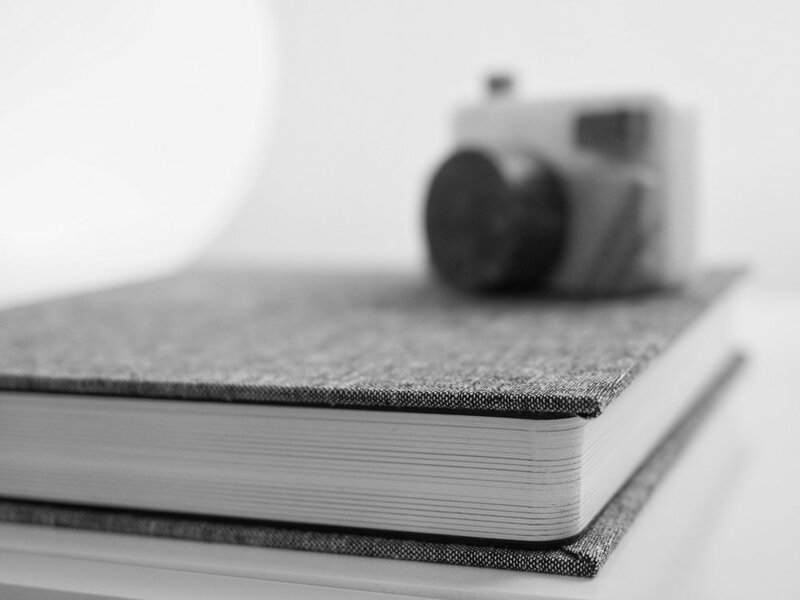 Our Matted Folio Albums are handcrafted with fine ragmat 4ply matboard. The folio album is a perfect gift for family or as a keepsake for yourself. You choose the images and we will assemble the prints for you prior to delivery. Our Matted Folios hold 2, 3, or 4 prints in fine ragmat 4ply matboard. A great alternative to hanging or framing prints, these stand-alone folios are a timeless, yet modern addition to your home decor. You choose the images and we will assemble the prints for you prior to delivery. All of our wedding packages include a 16 GB custom keepsake flash drive with all of your edited, high resolution wedding day and engagement session images. The cover can be photo wrap or a cameo with your favorite image from your wedding day! Production time is 1-2 weeks.